Happy Monday Fellow Wet Shavers! 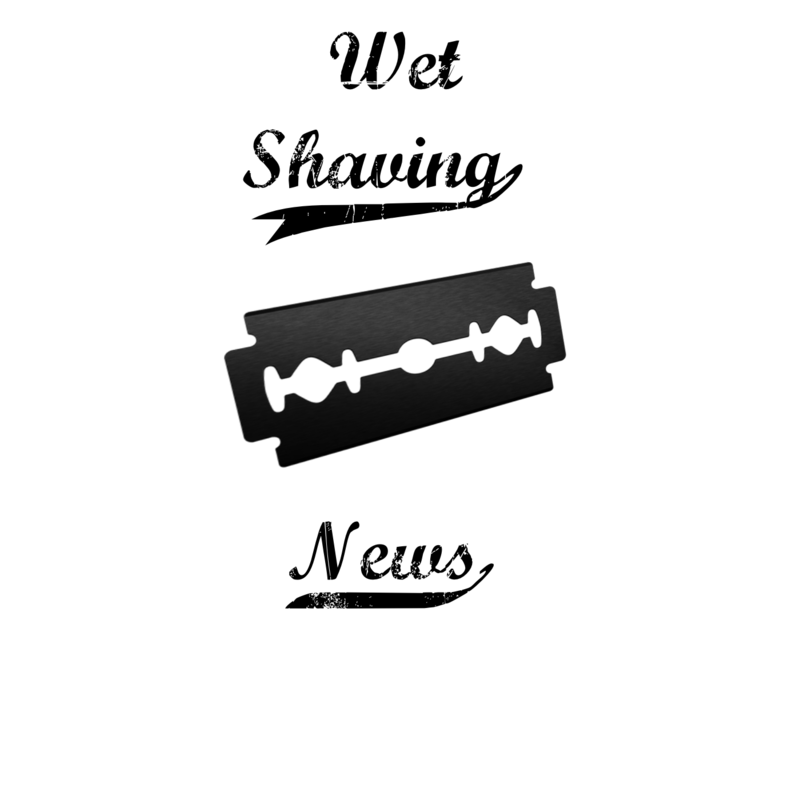 This week we have a special interview with Matt from Timeless Razors. Also a new video: The LASSC/Wolfman BBS-1.